This Aluminium Angle is available in grade 6063 T6. Known in the metal industry as an 'architectural alloy' because of its medium strength and high corrosion resistance. 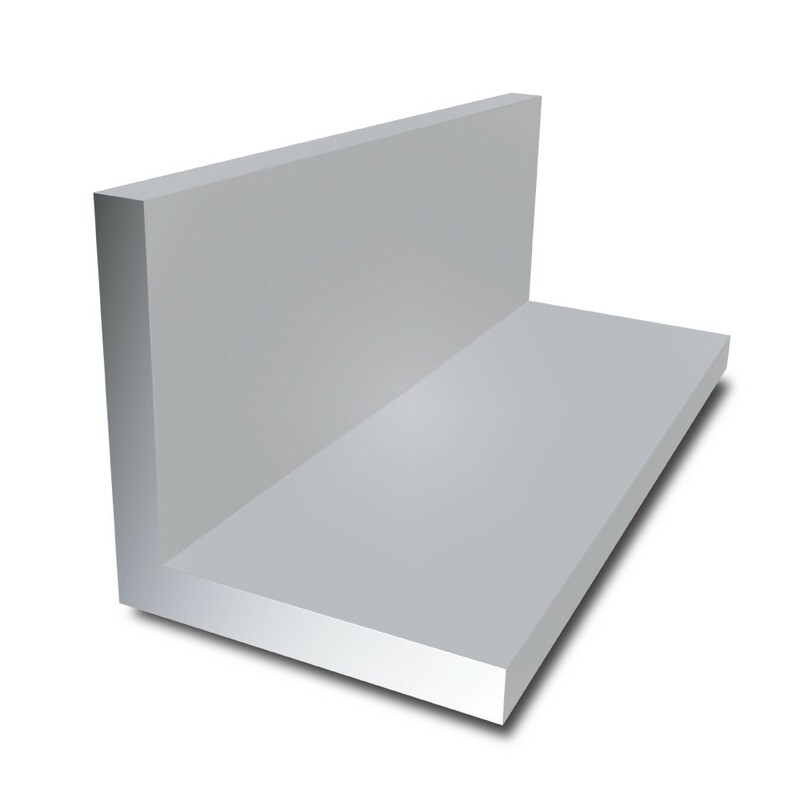 Aluminium angles are widely used to contain, protect, reinforce and support various surfaces whether in ceramic, glass, plaster, plastic, stone, wood or other metals. Perfect for small projects such as: wall corners, counters and worktop edges.